This is a joint Australian Federal Police and Western Australian Police media release. Four people are facing serious drug-related charges following a Western Australia National Anti-Gangs Squad (WA NAGS) investigation into an organised crime syndicate. The investigation resulted in the seizure of around 8 kilograms of illicit drugs, encrypted mobile devices and $10,200 cash. 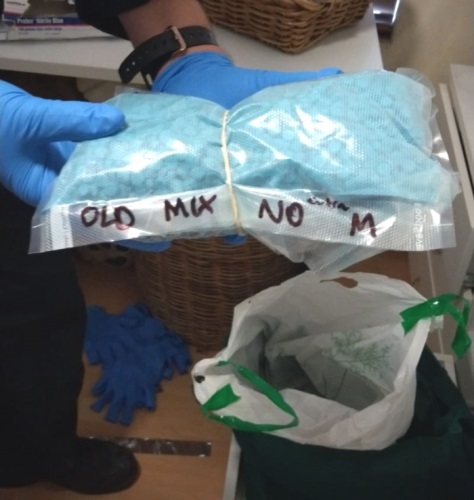 In March, WA NAGS commenced an investigation into an MDMA drug-dealing syndicate closely linked to the Comanchero Outlaw Motorcycle Gang (OMCG). On 4 April 2019, investigators from WA NAGS and Gang Response Team (GRT) conducted a vehicle stop in Embleton and executed search warrants in the Perth suburbs of Rivervale, Embleton and Bentley. 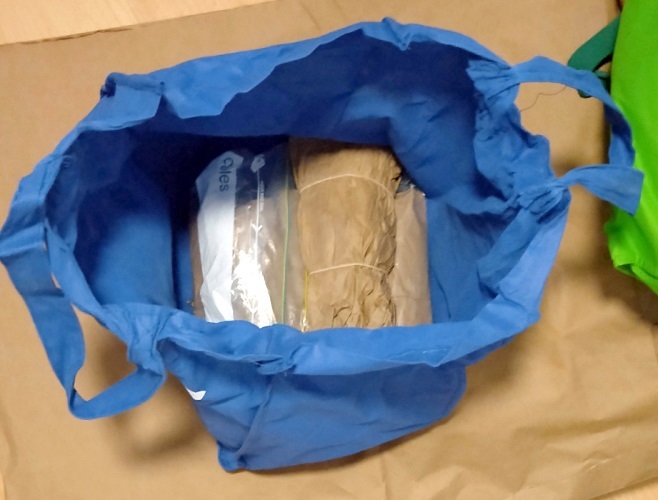 Police seized approximately 700grams of MDMA in the form of pills and powder, approximately 130 Xanax tablets, approximately 100 dexamphetamine pills, 35 grams of cannabis, 14 grams of cocaine and $6,300 AUD in cash. 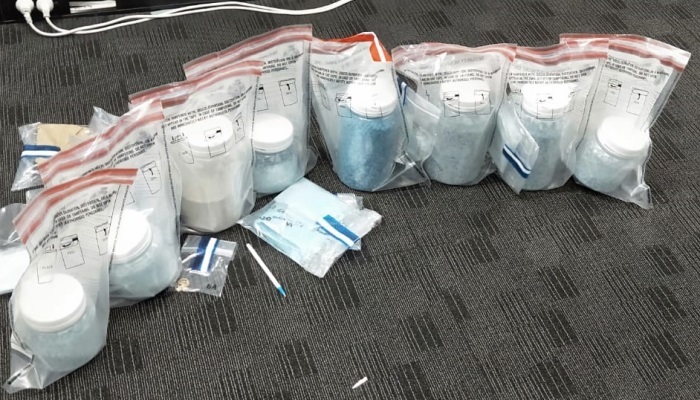 Four men aged 19, 19, 20, and 22 were subsequently arrested for WA State offences ranging from Possession of a Prohibited Drug with intent to Sell or Supply to Possession of Stolen or Unlawfully Obtained Property. The offences carry a maximum penalty of a $100,000 fine, 25 years imprisonment or both. On 9 April 2019, WA NAGS and GRT investigators executed a further search warrant at a premise in High Wycombe, WA related to the 22-year-old man arrested. 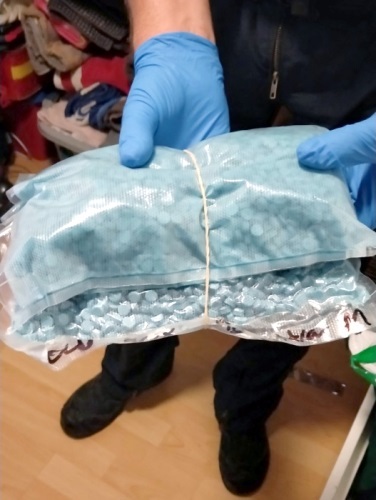 Police seized approximately seven kilograms of MDMA in both pill and powder form, encrypted mobile devices, a vacuum sealing machine and packaging, and $3,900 AUD in cash. The four people appeared before the Perth Magistrates Court on 5 April 2019 and two were remanded in custody. The next court dates for the four are; 12 April 2019 (22-year-old), 29 April 2019 (19-year-old), 3 May 2019 (20-year-old), May 8 2019 (19-year-old). 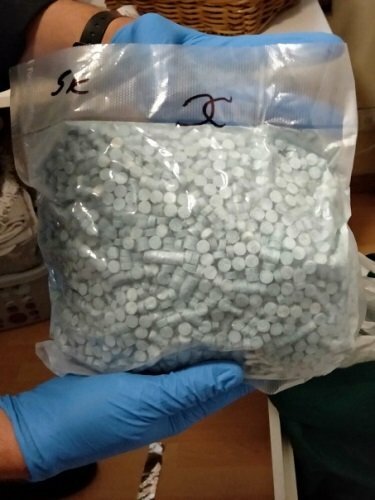 The street value of the seized drugs is estimated to be worth about $650,000. AFP Detective Superintendent Timothy Underhill said the AFP is committed to disrupting organised crime at all levels. “Outlaw Motorcycle Gangs are organised crime, they are involved in the distribution and supply of drugs to fund criminal activities, with no regard for the devastating effects illicit drugs have on the Australian community,” Superintendent Underhill said. WA NAGS, comprising of members from the Australian Federal Police, Western Australia Police Force and Australian Taxation Office, targets OMCG involved in the movement of illicit drugs into and within Australia.